Turn waste into money. 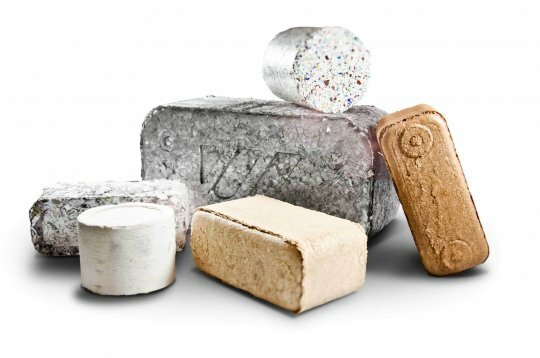 The WEIMA TH 1500 briquettes valuable materials like wood, biomass, metal, or paper. For reliable and economical volume reduction. The TH 1500 briquette press compresses material within a matrix. This ensures the briquette is formed in a consistent shape and then discharged through a two-sided discharge. The hydraulic axial piston pump uses a 30 kW motor and produces 7 briquettes per minute. 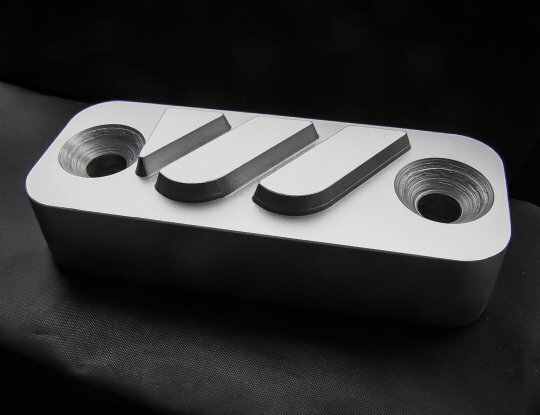 The throughput weight depends on the material itself. The TH 1500 can be built with a 1,4002 mm hopper, which can also be used for temporary storage of scrap material. 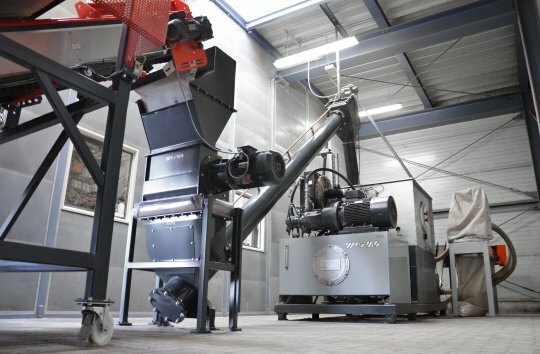 A WEIMA TH 1500 M briquette press compresses wood chips and dust into dense wood briquettes in mere seconds. 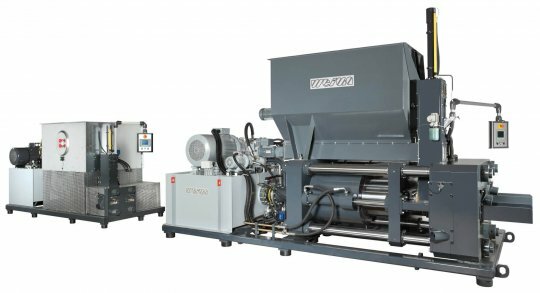 Accumulating wood waste is shredded in a WEIMA WL 8 single-shaft shredder and granulator. 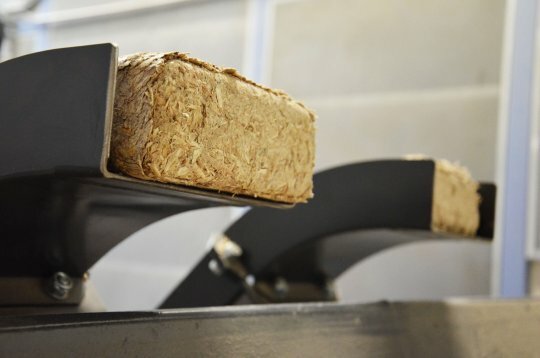 The shredded wood waste is then transformed into sellable briquettes with the help of a TH 1500 briquette press. 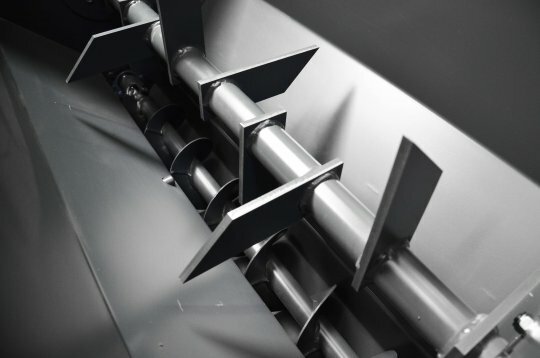 A WEIMA WLK 1500 single-shaft shredder shreds aluminium waste. 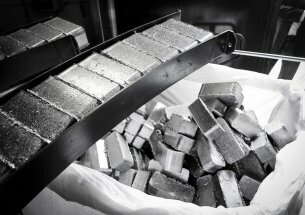 A WEIMA TH 1500 briquette press then compacts the aluminum chips into dense metal briquettes. The powerful WLK 1500 single-shaft shredder processes wood pallets and wood chips. 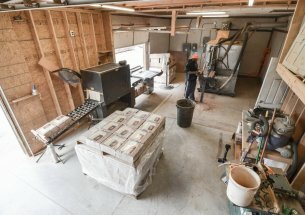 A metal detector separates out nails and screws along the way, so that the WEIMA TH 1500 Duo briquette press can finally produce dense wood briquettes from the shredded material.